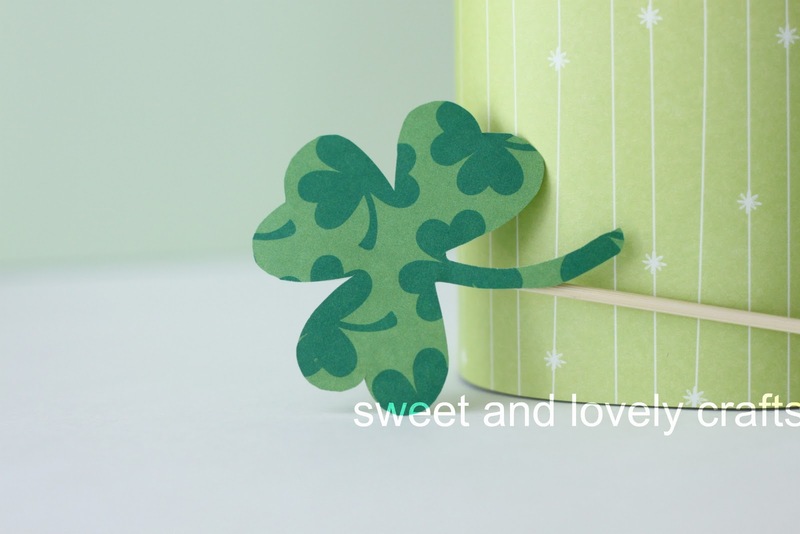 I saw this idea on Rebecca Cooper's blog for Valentine's Day and I thought that it would be perfect for St. Patrick's Day. I mean, even though we still celebrate St. Patrick's Day, I don't go all out decorating for it. This was such a simple project to make. I just cut out some shamrocks using this pattern, out of some green paper. I covered a mason jar with some green paper. 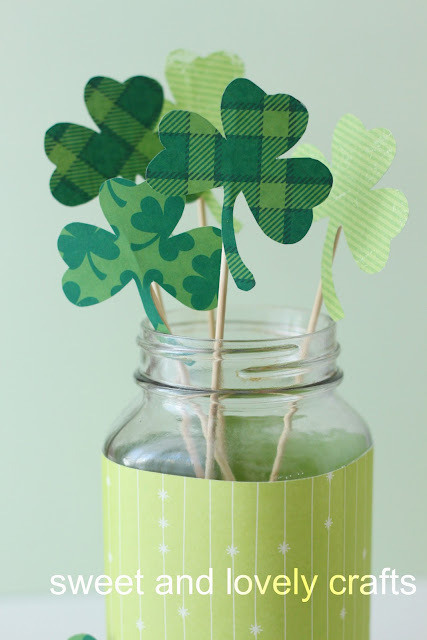 Then I just taped the shamrocks onto some skewers and put them in the mason jar. Ta da! (Or Ta! as Claire says) You're done. 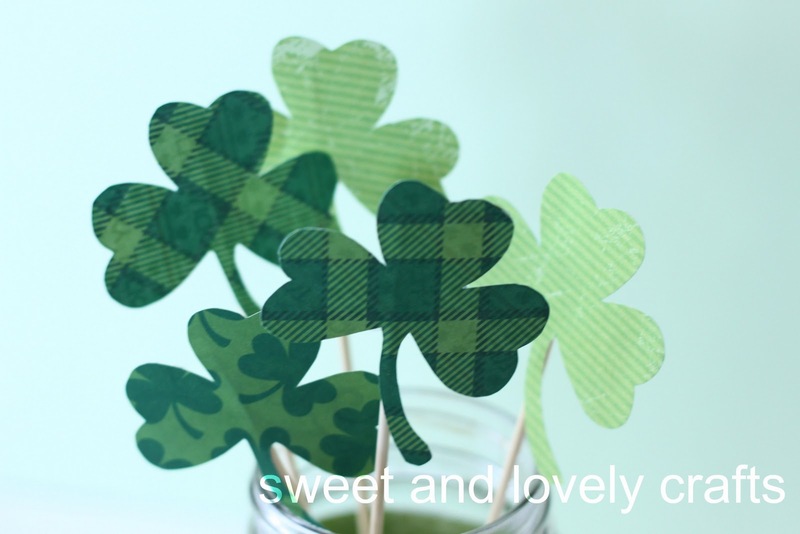 What sort of crafts or projects do you make for St. Patrick's Day? Do you go all out for it, or do you skip right over to Easter? cute! I work at a daycare and this would be a great craft to make! I just love your ideas! They are so clever and affordable and always super cute! Thank you for sharing! Very cute..simple and most importantly CHEAP! Love it and might have to do this one! We wear green that day! But I want to do more stuff like this. Hmmm maybe I have some green paper kicking around. These are really cute - love them! These look great! Visiting from Somewhat Simple. Cute idea! I like that it's cheap, easy and adorable! Aborable!! Visiting from the blog hop! 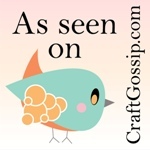 :) Great blog!! This is really cute Lila! I love all the patterned paper you have. Love the new blog header too!